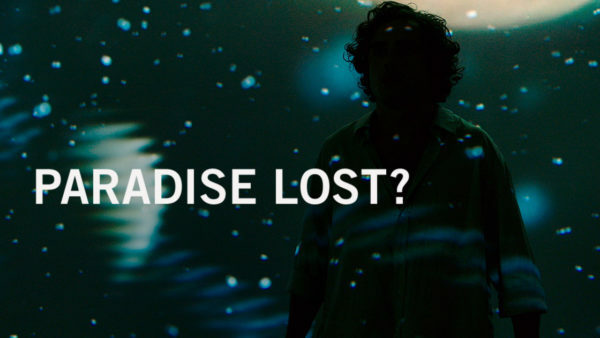 Paradise Lost? is written by Kirk Lake, with original music by Warren Ellis. Featuring Sean Harris as Satan, Florence Pugh as Eve, Toby Sebastian as Adam and Henry Rollins as the voice of God. The film will be broadcast by Channel 4 as part of Random Acts, and was commissioned for Station To Station at the Barbican, 2015.